Learn the art of flameworking in a variety of workshops with Jessica Keemer. 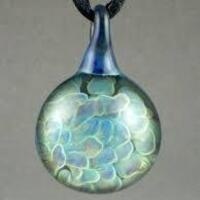 From the time you learn to light the torch and melt the glass, you will be guided through a variety of techniques including how to create your own glass works! Please visit our website for additional information and to pre-register for this class.